• Internally - ceramic tiles, porcelain tiles, terracotta tiles, quarry tiles, travertine, limestone, sandstone, slate, flagstones. • Externally – concrete, cobbles, mono block, rubberised play surfaces, tar macadam. 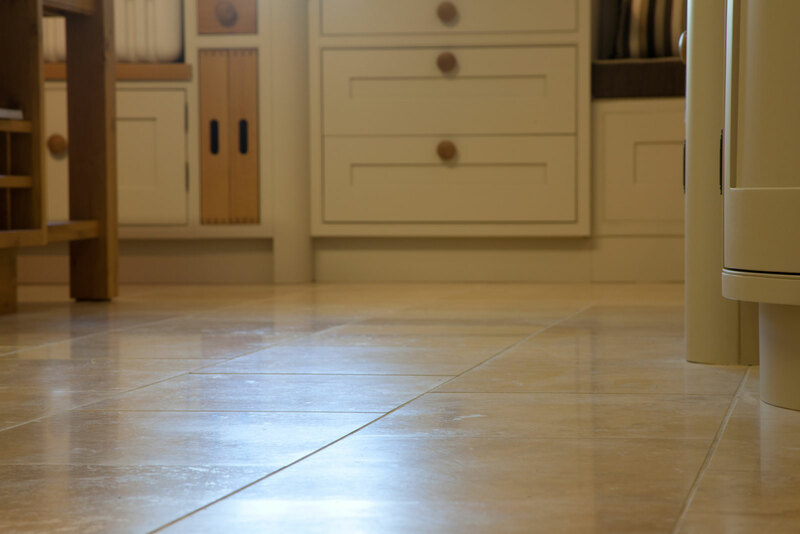 • Domestic Residences - Kitchens, utility rooms, Bathrooms, lounges, halls and dining rooms with tiled floors. • Health Clubs/Swimming Pools/Changing Rooms.